The purpose of the nursery phase is to grow the fish up to a size that is more suitable for stocking into large production units. 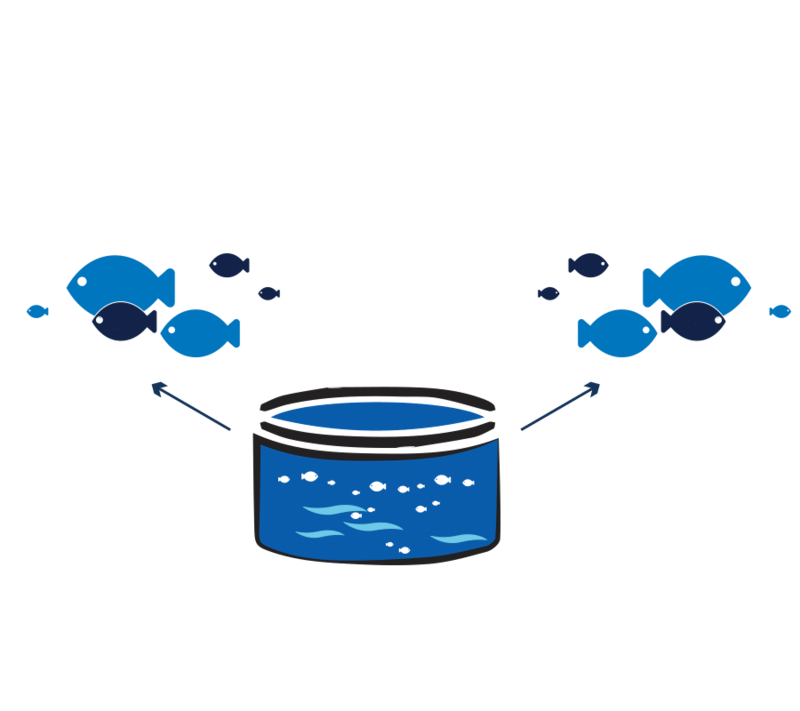 The nursery phase generally determines the variation in size that the farm will have when the fish reach market size. If not managed properly, the fish farm manager will have a mess on his hands when it comes to grading and harvesting the final product! It is therefore very important to ensure that fish are not overcrowded, and are fed an appropriately-sized diet, while maintaining excellent water quality. 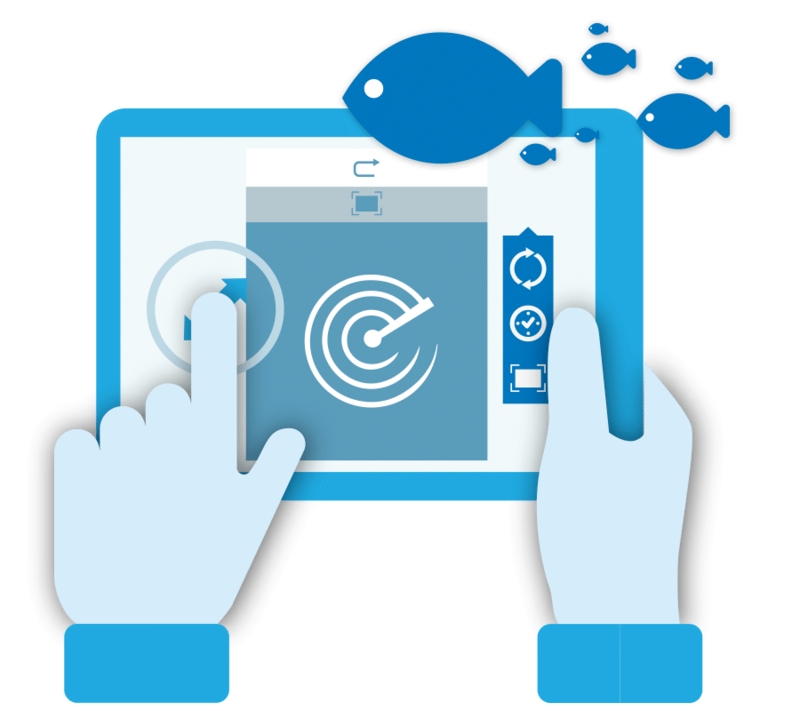 AquaManager nursery is a fish farm software that provides you this kind of control, enabling you to optimize all the variables driving the success of the nursery process. In addition, as aquaManager Nursery can import data from the hatchery module it also exports all the data to aquaManager Grow out module to have a swift transition from one phase to the other. Improved management of the nursery site, day-to-day control of all production parameters, and timely identification of production problems or trends. 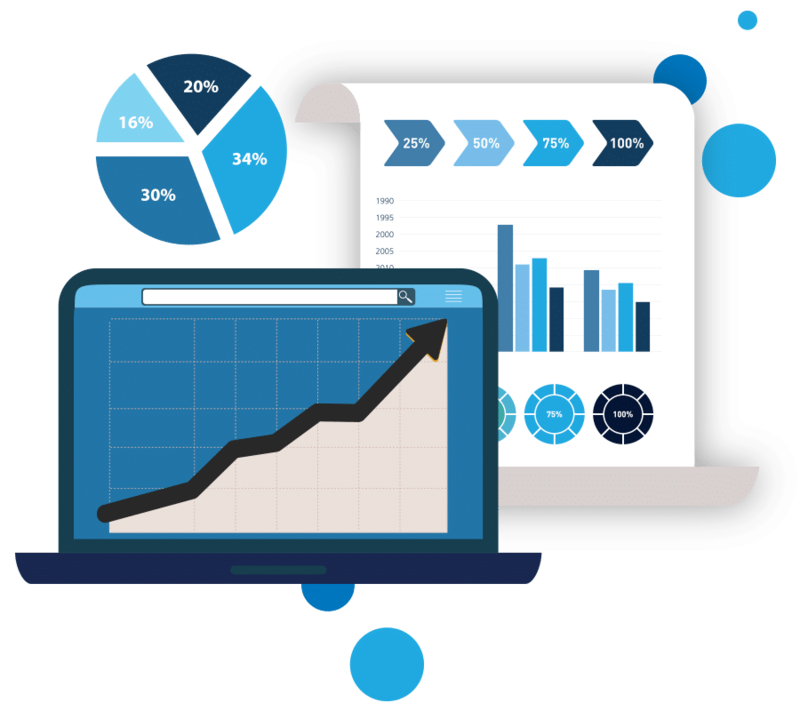 Real-time, accurate view on performance that helps you to make the right decisions and react quickly on any deviations. 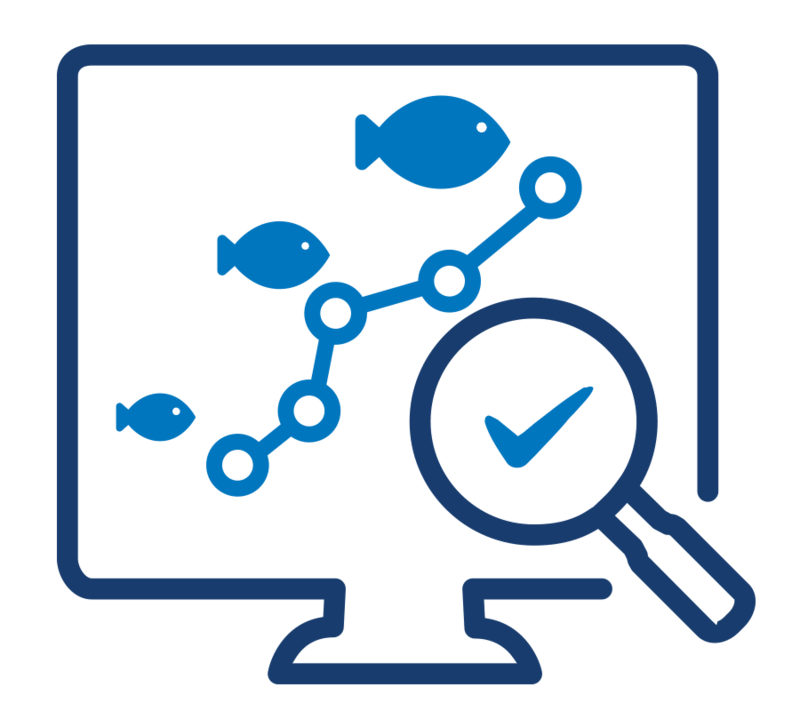 Full traceability on the history of every fish population without any restriction on the number of movements (grading, transfer, etc.). Optimization of feeding strategies, feed prognosis. Full overview of the production, at any level (site, region or group) in tabular or graphical formats. Optimize stock levels and purchasing policies, accurately track inventory, improve visibility, and gain full traceability on each item. Integrated work flow for purchase orders and inventory transactions. Complete traceability at the batch code level on all items used in the fish production (feed, medicaments, etc.). Track the cost of each batch or unit, either finished or in production, taking into account direct and indirect costs. 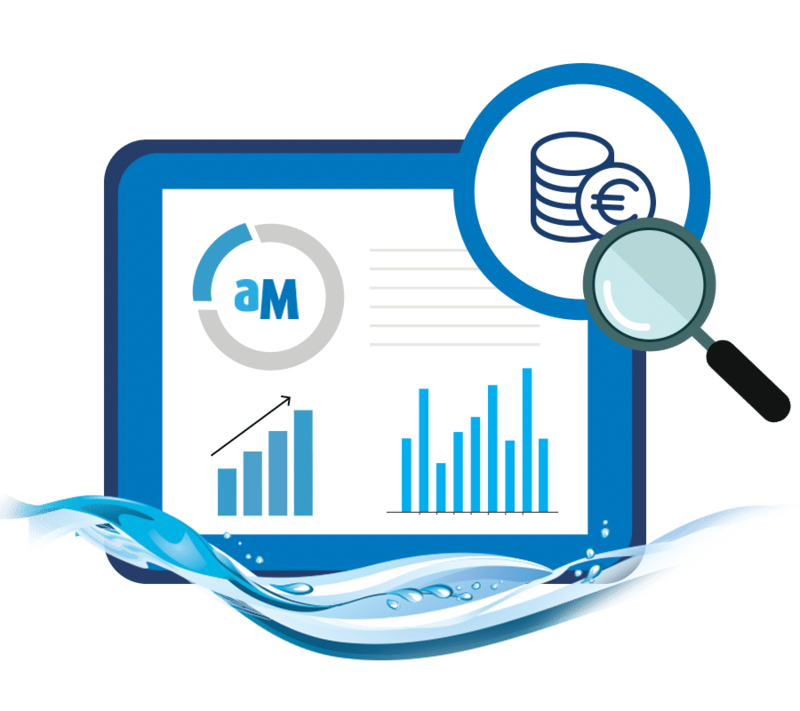 aquaManager supports real-time cost control through all stages of production, thereby helping you make the best decisions to minimize production costs, improve profitability and make informed decisions on pricing policies and profit margins. Analyze performance and take decisions at any level. All the analyses and reports are drill-down and multi-dimensional.